The four new Ben Hogan Milled Forged putter modles. Available in four models including a plumber’s neck blade, player’s blade with a double bend shaft, iconic player’s blade with a flow neck, and player’s mallet with single bend shaft, the new Ben Hogan Precision Milled Forged putters ($250 each) are the first flatsticks from the iconic brand in close to 15 years. 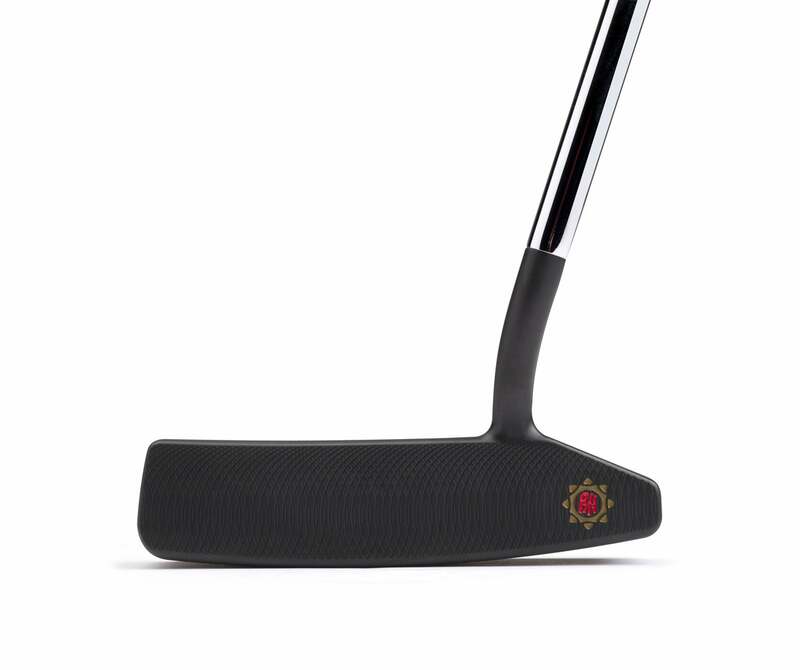 Each of the new CNC milled models is manufactured from soft carbon steel utilizing a multiple step forging process for added consistency and feel, while enhanced durability and glare resistance is provided by a proprietary Diamond Black Metal finish. 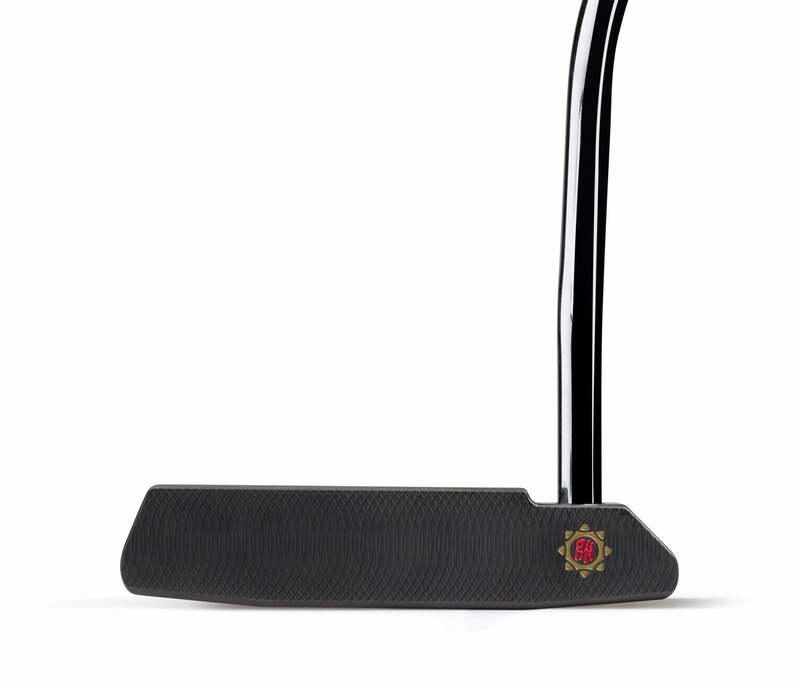 The new plumber neck model of Ben Hogan's Precision Milled Forged putters. The double bend blade model of Ben Hogan's Precision Milled Forged putters. 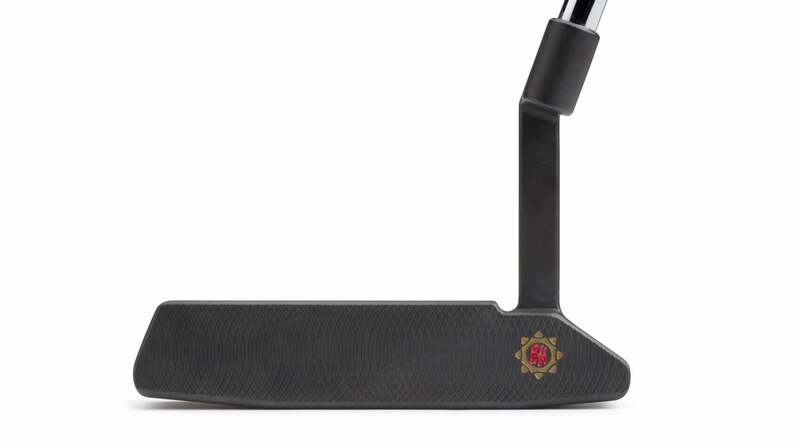 The new single-bend mallet model of Ben Hogan's Precision Milled Forged putters. 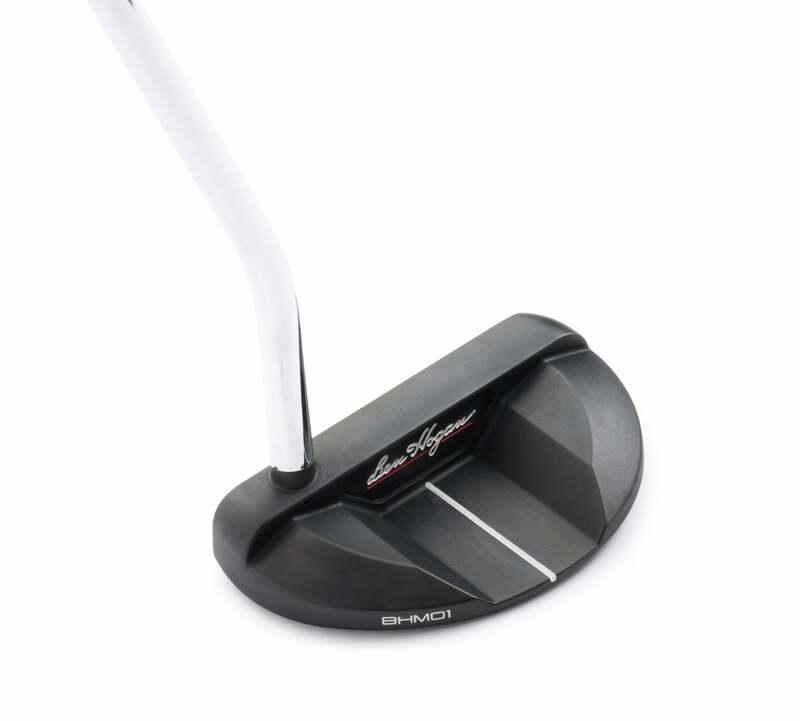 The flow neck blade model of Ben Hogan's Precision Milled Forged putters. 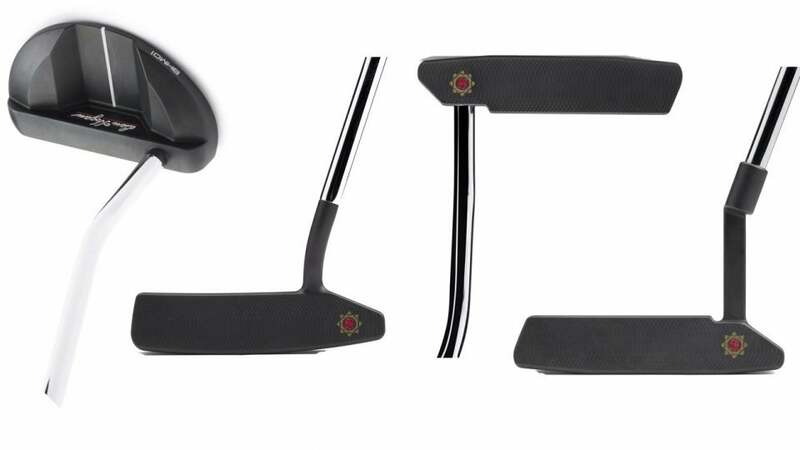 The new Ben Hogan Precision Milled Forged putters are available exclusively at benhogangolf.com and can be ordered at custom lengths from 33.5″ to 36.5″ in half-inch increments. Choice of SuperStroke Flatso 1.0, MidSlim 2.0, and Slim 3.0 grips is also available.